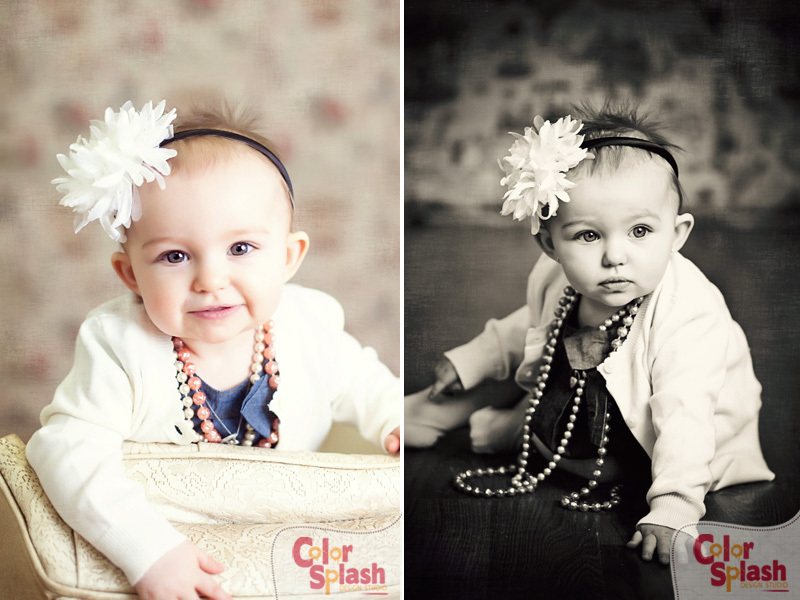 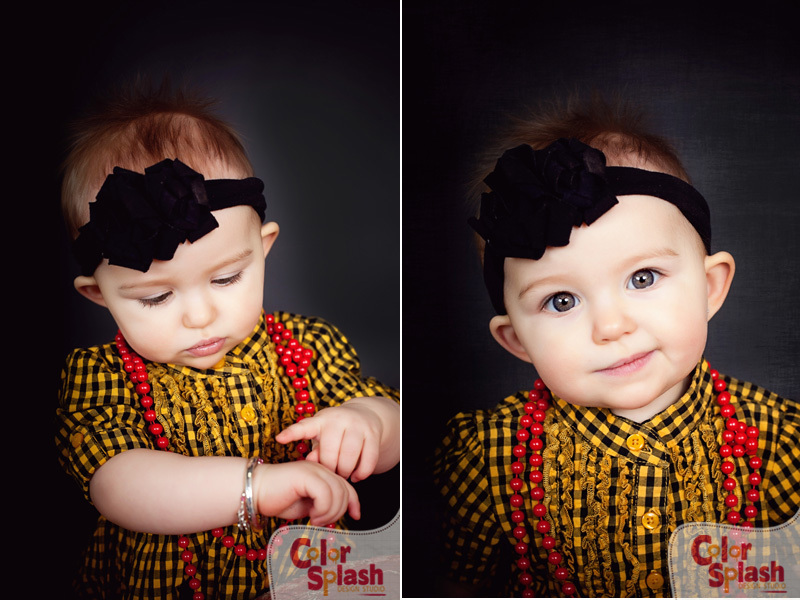 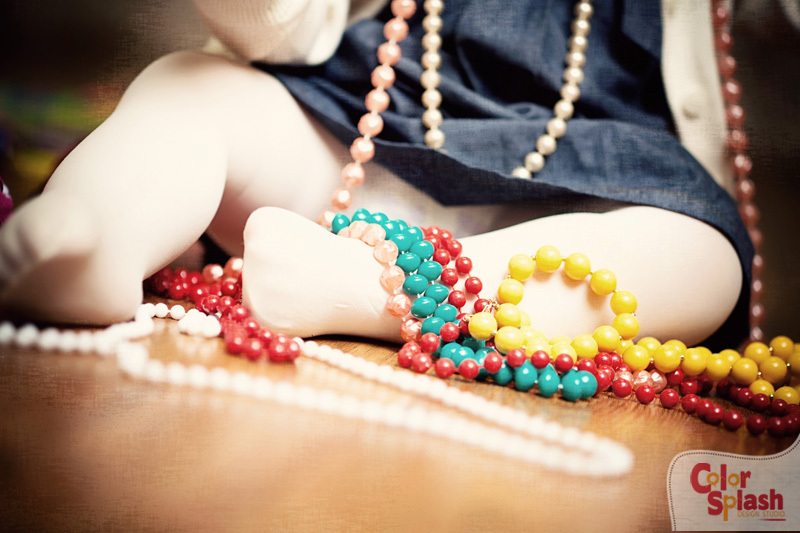 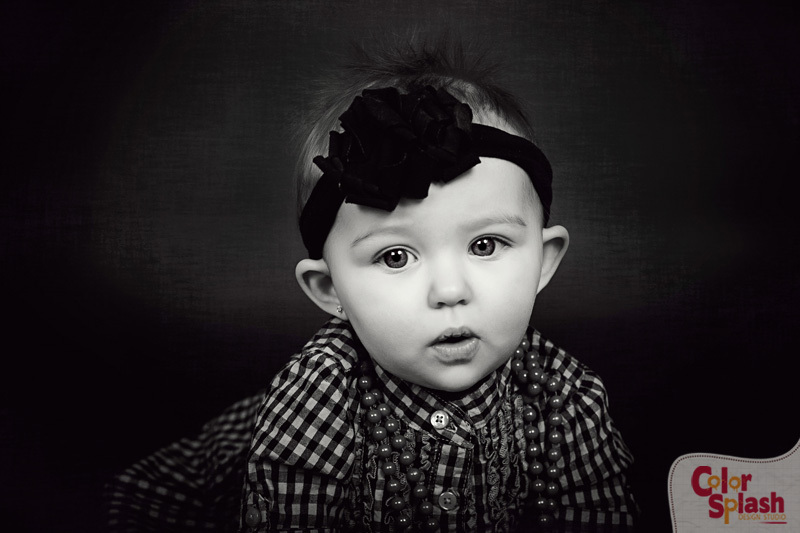 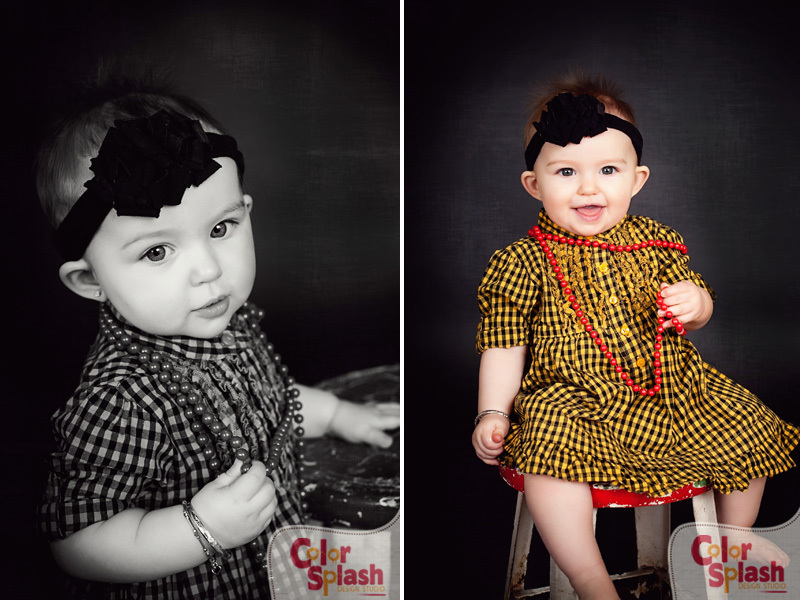 Korrah is the cutest little girl and we had the best time doing her 9 month photos! 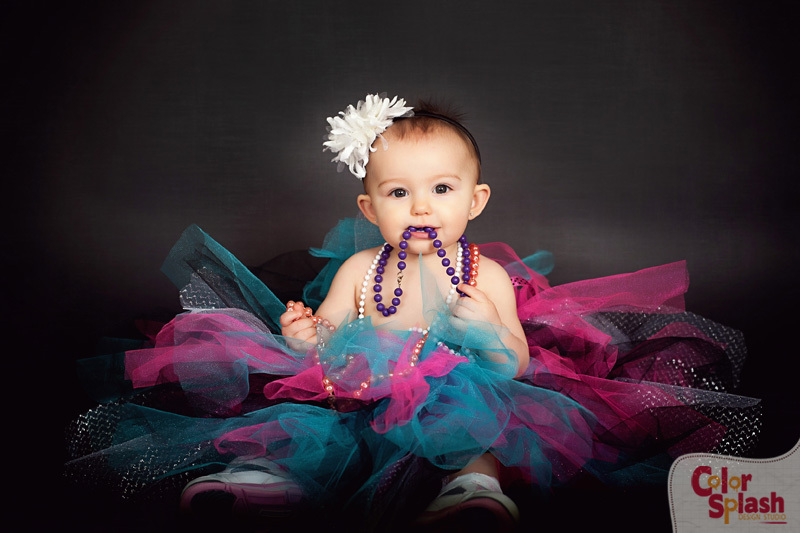 Her mother made her an adorable tutu so she was the ultimate rockstar in her sneakers and bright poppin’ colors. 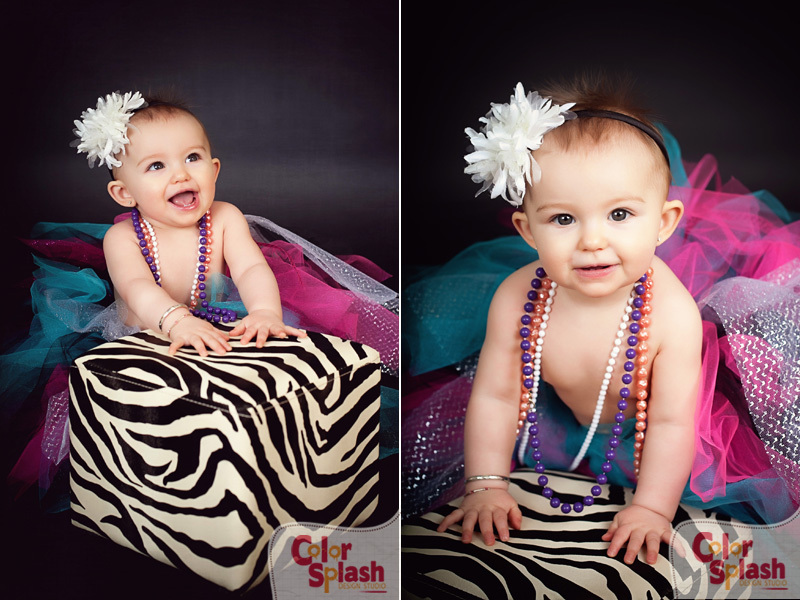 Especially love this! 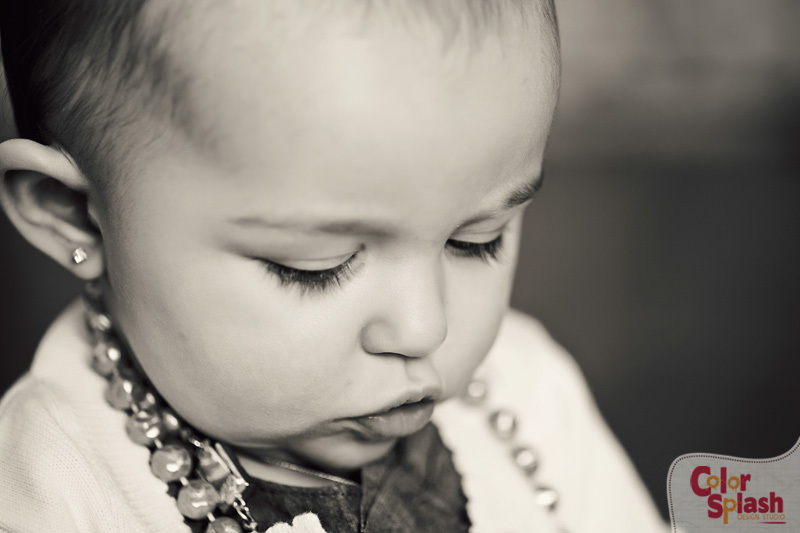 She’s checking the time telling me my time is up! 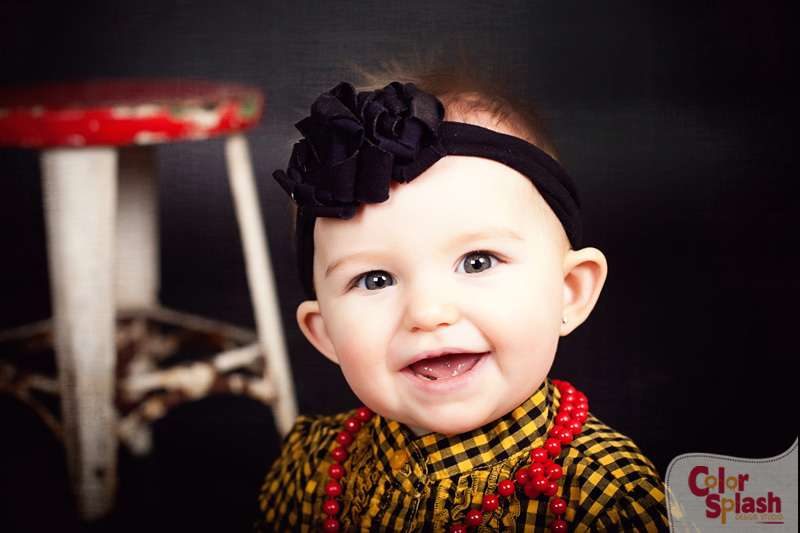 What a little sweetheart with those bright eyes and beautiful smile!